At some point, you’ve probably thought about building an online community for your product. Especially if you sell information products or software, an online community can be a valuable part of your business. How do I start a community? What platform should I build it on? How do I make sure people actually engage in the community? What if no one joins? To bring in another point of view, I worked with online community strategist Diana Tower. 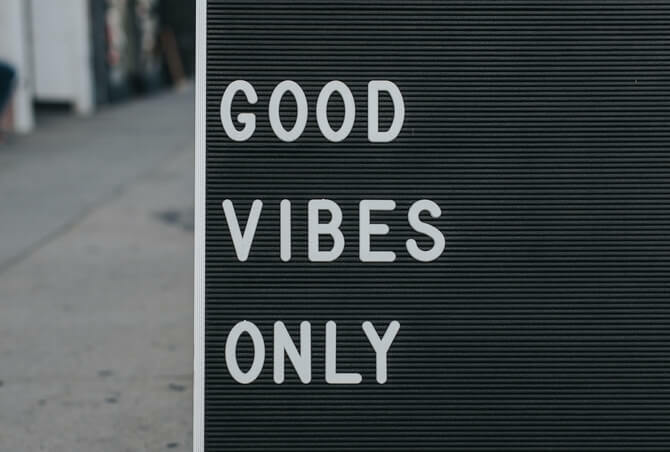 She even put together a few resources—including an ultimate guide on creating an online community from scratch (on Facebook or Slack)—just for ActiveCampaign readers. You can check those out here. 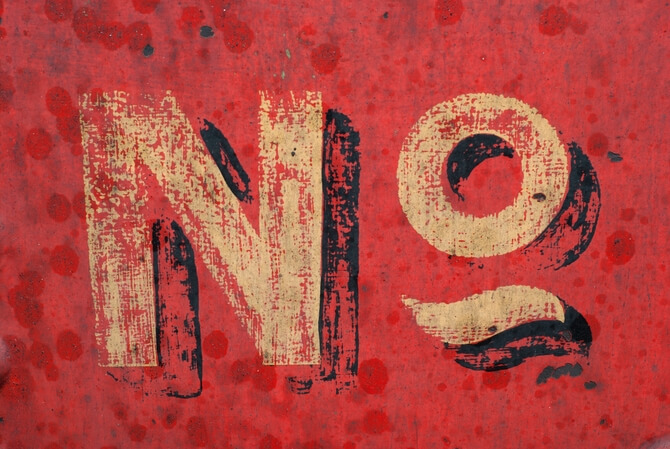 Should you even build an online community in the first place? 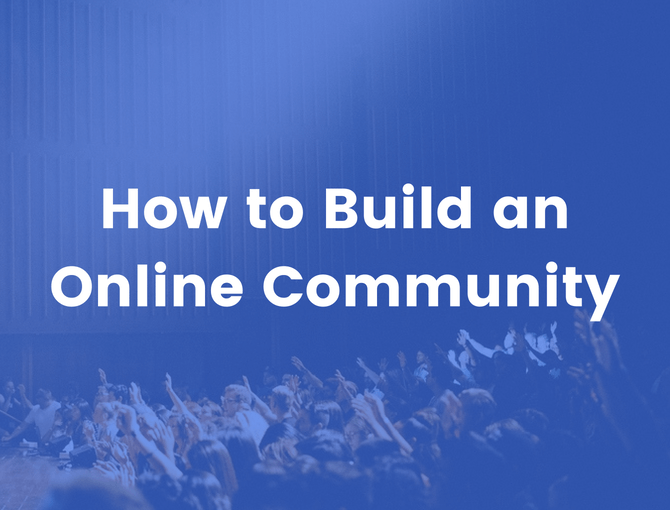 There’s a lot of buzz around building an online community. I’ve even heard some people make the claim that you should build an online community before you build your email list (which I wouldn’t recommend). Before you jump into learning the details of Facebook groups or trying to set up a forum, take a moment to ask the question: is building an online community even worth it? It’s important to weigh your options. When done well, online communities can be a powerful tool for your business. As you look at creating a community, it’s important to understand the overall benefits—and which specific benefits are most important for your business. A strong online community can add another layer of value to your product. Access to a highly motivated community of like-minded people is a major benefit to your customers. 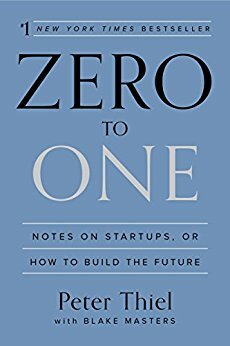 In his book Zero to One, entrepreneur Peter Thiel argues that network effects are one of the most important parts of a business’ success. Speaking generally, a network effect describes a specific phenomenon—the value of a network increasing as the size of a network grows. If you can maintain engagement in your community as it grows, it may even become more valuable than the product itself! There are major benefits to creating an online community, but that doesn’t necessarily mean that you should jump right in to create one. First, you need to ask an important question. What business goal do you want to achieve? An online community can be a major business asset, but it’s also a major undertaking—not something you should begin lightly. Before you start creating your community, you need to ask how the community is going to ultimately contribute to your business. Reduced churn. You can reduce refund requests and churn by adding value to your product and helping people find success with it. Repeat business. The people most likely to buy from you are existing customers. Delivering value and engaging with them can help you spur repeat business. First time customers. If you serve your community well, they will become word-of-mouth advocates. Having an engaged community is also a value-add that you can include in your marketing materials. Research. Your community will include your most engaged customers. Knowing their needs can help you with your marketing and product creation. Generate lift. If you’re trying to promote a speaking event, Q&A session, or just a piece of content, posting it in your community can give it a lift. This list is hardly exhaustive, but it gives you a sense of how an online community might move the needle on key business metrics. As you consider creating your community, ask yourself also: what value am I adding to my customers? In other words—how will you help people achieve their goals? If you focus solely on your goals, you are actually less likely to achieve them. An online community is built on direct contact with your audience—and interaction between audience members. 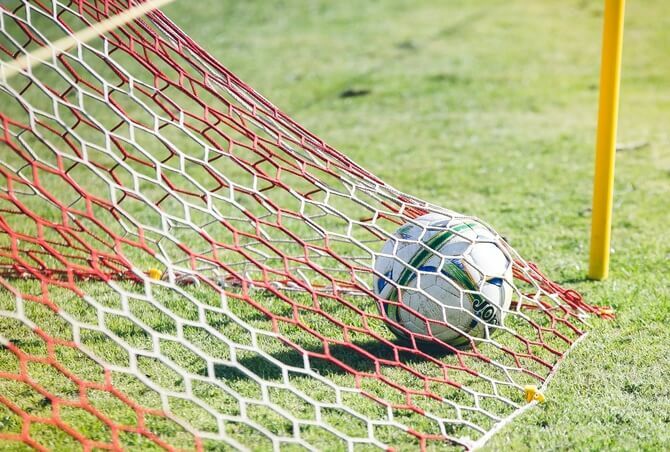 Your goals are inextricably tied to the value you provide your audience. So how can an online community add value? A community of like-minded people. It can be hard to find real-world forums to ask specific questions. An online community of like-minded people is attractive, especially if it serves a specific, hard-to-find niche. Access to you. You don’t want to make this a focus of your community (more on this later), but people are likely to join your community because they think that you will be able to provide answers to their questions directly. Maximize value from your product. Subscription and info products are more valuable when people actually use them. The ability to ask questions and solve their problems helps people get the most out of what you offer. If you still think that an online community makes sense for your business, there’s another question that needs answering. How much are you willing to invest in creating a community? Unfortunately, this isn’t Field of Dreams. You aren’t Kevin Costner, and your audience isn’t Shoeless Joe Jackson. (But Kevin, if it is you reading this, feel free to connect with me on LinkedIn). When you create a community, it’s an enduring investment—it isn’t something you can set up once and then forget. If that doesn’t seem like a lot, consider that “online community manager” is literally a job title. Creating an engaged community takes time and effort. Let’s say you’ve decided that it’s worth it (and in many cases, it is). How can you make sure that your community is more than just crickets? Imagine an online community that practically runs itself. People ask questions—and other members of the community give in-depth answers. Every post is high quality. The community is so effective that its members are even starting to connect offline. Those communities exist, but they’re rare. The biggest fear of anyone starting a community is that no one will talk in the group. That, and that no one will join (which we’ll tackle later). Community engagement is hard, but it’s also doable. The problem is that most communities approach engagement wrong. How do you want people to feel when they come into your group? When I asked Diana for her thoughts on this topic, her answer was a little bit surprising. “With a community, you’re actually triggering emotions in everything you do. This is a little different from how most people approach online communities, right? The brilliance of Diana’s answer is that it takes a step back. It asks a broader question: how do you want people to feel? When people come into your community, they may want to feel supported. They might feel confused and overwhelmed, and be looking for answers. They might be excited—and you can work to build on that excitement. When you think about the experience you want to give your customers, you don’t need to stress out about setting up each individual tactic or how you’ll get “engagement.” What does “engagement” even mean anyway? Once you understand your customers’ experience—then you can focus on how each tactic contributes. Ok, we’re finally to the engagement section. When you create an online community, part of your goal is probably to have people talk to each other. But if you’ve ever been a member of an online community, you know that this doesn’t always go that smoothly. A lot of the time, the owner of a group just asks questions over and over. And there’s silence in response. You want to avoid that fate and create a community that can generate its own discussions without your help. Here are four ways to increase community engagement. Your community isn’t your only point of contacts with your customers. That means you have other channels where you can prompt people to participate in the community. When you post an especially interesting question, why not email customers and ask them to respond in the group? In other materials—written guides, videos, membership website—include calls to action to participate in the community. These steps are incredibly simple, but they’re also underused. Some business owners feel uncomfortable constantly asking people to contribute. But you need to ask! At least a little. How can people participate in a group they’ve never heard of or forgot about? The second post is much longer, but it’s also much more specific. It’s also much easier to answer. If someone asked my favorite productivity habit face-to-face, I would probably be able to come up with something on the spot—but I don’t have a clear single favorite. My answer would change each time. So if I saw that comment in a group, I wouldn’t be sure how to respond. But “what do you notice” is much easier. The specific context makes the thread more interesting, and everyone can notice something. Even though the post is longer, it lowers the barrier to entry. When you try to get engagement in your community, but some major effort behind your posts. Twice the effort can get 10x the results. Part of the reason people join your community is that they want to interact with you directly. Because of that, you should definitely jump into discussion threads and answer people’s questions. Every time you participate, people see it and feel more connected to you. But the way that you answer questions is important. You don’t want this community to be all about you, so it’s important that you answer questions in a way that fosters more discussion. 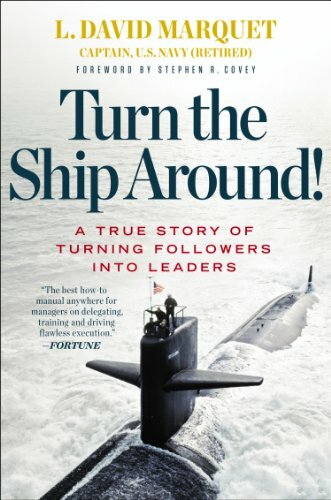 The book Turn the Ship Around!, by L. David Marquet, has a fantastic insight that applies to leaders and community managers alike: when someone asks you a question, ask them a question back as your answer. Imagine you ran an online community about fitness, and someone in the group asked “what’s the best workout to build muscle?” How would you answer? You could give a detailed response that goes through the pros and cons of different routines, and teaches the concept of progressive overload. That would probably be somewhat helpful. People are more likely to take action. When someone arrives at a conclusion on their own, they are more likely to follow through on it and take action. More discussion takes place in each chain. When you give a comprehensive answer, you end the conversation. When you ask questions, you encourage members of the community to participate. You don’t have to spend as long on each answer, so you can participate more. Reply to questions in your community. But also, make sure your answers help foster discussion. 4. Back off. Stop talking. Let your community engage. You don’t really want your community to become a forum that’s built around asking you questions. Even if you use the trick of answering questions with another question, that takes up a lot of your time. It also limits the value of the group—a community should be focused on lively discussion, rather than revolving around any one person. Participate in your group less. When someone asks a question, give group members time to respond before you do. Post fewer discussion questions, but make the ones you do post high quality. Take action behind the scenes. Foster discussion by driving more people into your group. Work on sending every new group member a private message. Make sure your pinned post has a call to action that gives new members something to do. Of course you should participate in your own group. People expect you to—and it’s usually enjoyable to talk to your fans. But taking a step back so that people can talk amongst themselves is good for the long-term health of your community. Luckily, there’s magic bullet that solves all three problems: community guidelines. In your community guidelines—which you should pin to the top of any group—you can spell out restrictions that increase the quality and value of your group. The first two challenges are relatively simple to deal with. In your community guidelines, spell out what degree of promotion is allowed, and give information on the topics to discuss in the group. Delete posts that don’t meet the guidelines. People will still post some support questions in your group. When that happens, reference your community guidelines and direct them to your support email address instead of answering their question directly. Low effort posts are a more difficult problem to tackle, but your community guidelines—along with the “answer questions with more questions” approach laid out earlier—can help. In your guidelines, make it clear that you expect posts in your group to be well thought out—based on some degree of prior research. Give examples of good and bad questions. You can even give a specific template for people to follow. If these guidelines sound strict—good. You should rigorously police the quality of your group. Even if posting frequency starts out low, having a high-value group will be much more beneficial in the long run. Which platform should you use for your online community? You’ve decided you want to build an online community. How do you actually create one? Which platform should you use? His point is an interesting one. If you build your community on a platform you don’t own (e.g. Facebook), the owners of that platform can change the rules without notifying you. For his second point, if you’re going to have people asking a lot of questions, it makes sense to get SEO benefits from the answers. Moz does this by having a Q&A community. 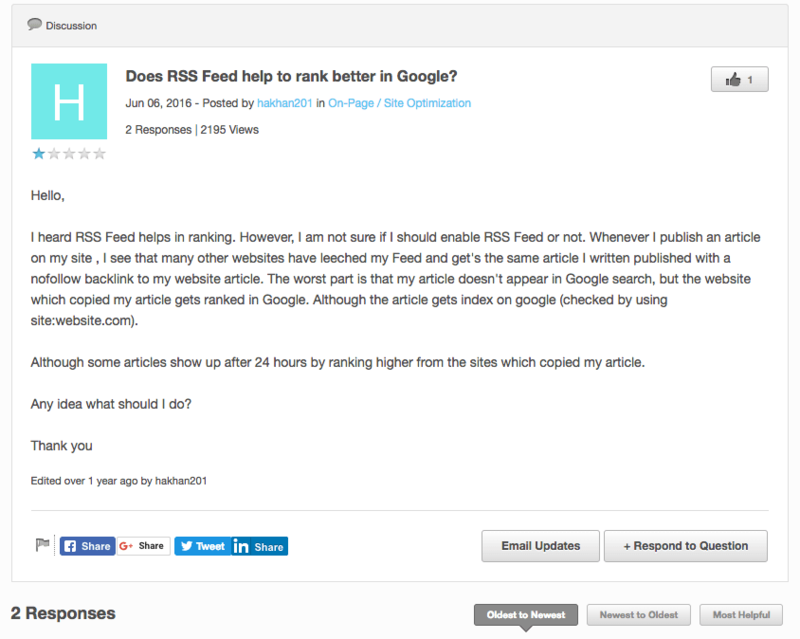 The other day, I was trying to find an answer to a very specific question about how RSS feeds affect Google rankings. The result of my search was this question from the Moz forums. If your questions and answers are public, you have the potential to bring in people from outside your community. I definitely see Rand’s point here, and I think it can make a lot of sense to set up forums. In fact, we have a user forum here at ActiveCampaign. But I also disagree on some points. On forums, it’s relatively more difficult to foster discussion. It’s also more difficult to get your customers to sign up to use a platform they aren’t familiar with—and to get them to keep signing in to participate. In the context of a community that you build specifically for your product, I don’t think SEO benefit is the most important thing to consider. And even though I agree that it’s nice to have a platform you own, I think the benefits of building on an existing platform outweigh the drawbacks. Make sure you have an email list you own, but it’s ok to look elsewhere to build your community. With all of that on the table, let’s talk about the three best platforms to build an online community (at ActiveCampaign, we use all three). The biggest benefit of Facebook? Everyone is already on it. One of the biggest challenges of starting a community is getting people to sign up. One of the reasons Facebook is such an effective way to build a community is that everyone has already signed up. When you build a group on Facebook, people don’t need to create a new account. The barrier to entry is low—and all anyone has to do is click a button to request access. Once people are in the Facebook group, you don’t need to spend much time or effort teaching them how to use it. 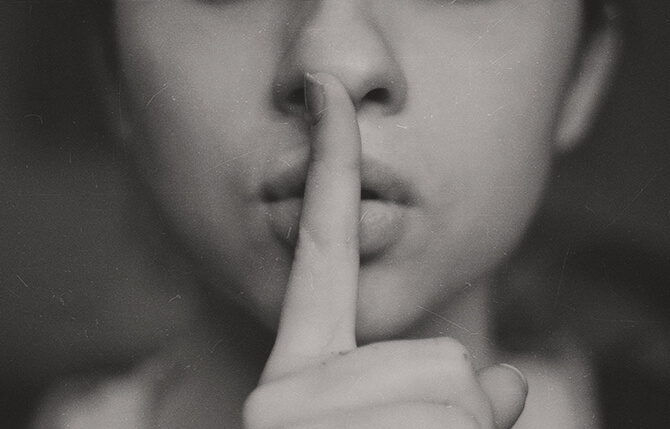 The process of commenting, posting, liking posts, and replying is easy to understand—and most people already understand it. For most businesses, most of the time, I would lean towards using Facebook for your community. Slack is a team collaboration app that swept through the tech world. In 2015, Slack introduced user groups, and became a useful tool to build online communities. At ActiveCampaign we use Slack internally, as well as for our users. Slack has a few benefits that help it stand apart from Facebook. First, Slack is used overwhelmingly by a certain type of audience. It doesn’t have the same broad reach as Facebook, but it can be extremely helpful if your audience is in an industry like tech. Familiarity can help user adoption. Second, Slack isn’t public. You don’t need to worry about people finding your group without having your product. Third, Slack’s ability to organize discussion by channel can help you keep the group’s feed a bit cleaner. Your customers may have preferences for the topics they discuss, and Slack’s organization in channels makes it easier for them to self select. Finally, Slack makes it a bit easier to message people directly. As we already covered, forums and Q&A boards have the benefit of being public. They can be seen by search engines, and can help your website with an SEO boost. Forums are a bit slower to take off than Facebook groups or Slack because users need to specifically sign up for a new service. From an aesthetic perspective, most forums don’t look quite as clean as Slack or Facebook. A major benefit of forums is the ability to provide long answers to questions. Forums don’t always foster fast discussions the way other types of groups do, but it’s easier to type out a lot of text—and a forum’s search function can be a valuable tool to see past questions. Conclusion: What if no one joins? “What if no one joins” is the biggest fear of anyone who starts an online community. Let’s finish up this article by setting it to rest. If you are creating a community that’s a value-add for a paid product, someone will join. They are paying for the product! In most cases, it’s actually easier to build a paid community than it is to build a free one. People who are willing to pay for your products are more likely to engage with you. They are more invested, so not only are they more likely to join your community—they are more likely to become engaged members that add value. What if only a few people join? What if only five people sign up? Then you create an outstanding experience for those five people. You aren’t going to have your community jump to 1000 engaged members overnight. And actually, that’s a good thing. Can you imagine how hard to would be to manage an engaged community that went from 0 to 1000 in an instant? When your community is small, you have more opportunities to engage. You can add value more directly, and get to know specific members of the community better. 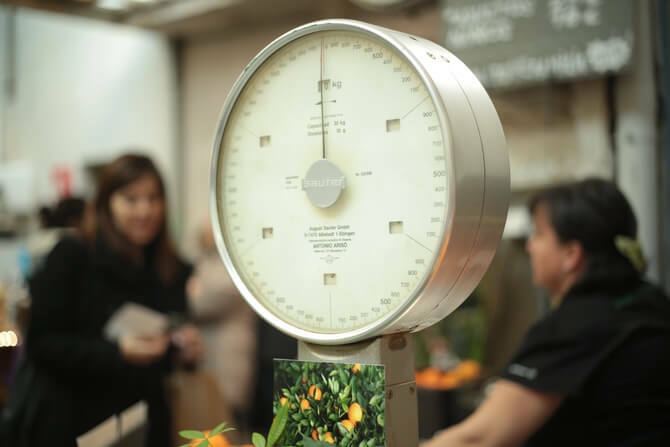 As your product generates more sales, your community will grow. Every community that has 1000 members once had 10 members. You build your community by giving value—no matter how many people it’s for.